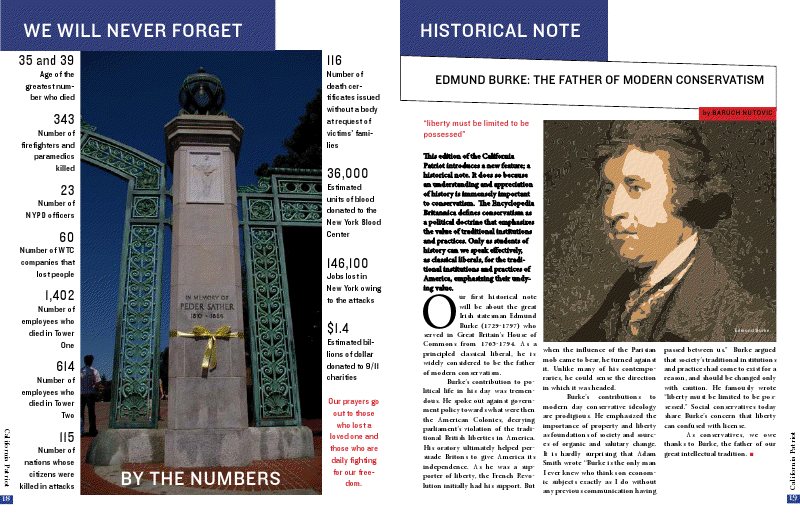 This edition of the California Patriot introduces a new feature; a historical note. It does so because an understanding and appreciation of history is immensely important to conservatism. The Encyclopedia Britannica defines conservatism as a political doctrine that emphasizes the value of traditional institutions and practices. Only as students of history can we speak effectively, as classical liberals, for the traditional institutions and practices of America, emphasizing their undying value. 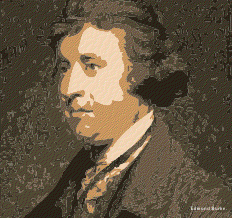 Our first historical note will be about the great Irish statesman Edmund Burke (1729-1797) who served in Great Britain’s House of Commons from 1765-1794. 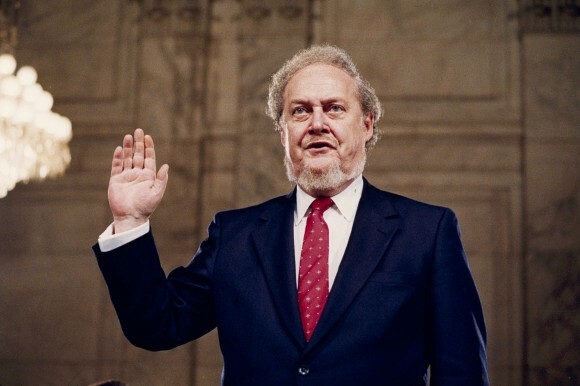 As a principled classical liberal, he is widely considered to be the father of modern conservatism. Burke’s contribution to political life in his day was tremendous. He spoke out against government policy towards what were then the American Colonies, decrying parliament’s violation of the traditional British liberties in America. His oratory ultimately helped persuade Britons to give America its independence. As he was a supporter of liberty, the French Revolution initially had his support. But when the influence of the Parisian mob came to bear, he turned against it. Unlike many of his contemporaries, he could sense the direction in which it was headed. Burke’s contributions to modern day conservative ideology are prodigious. He emphasized the importance of property and liberty as foundations of society and sources of organic and salutary change. It is hardly surprising that Adam Smith wrote “Burke is the only man I ever knew who thinks on economic subjects exactly as I do without any previous communication having passed between us.” Burke argued that society’s traditional institutions and practices had come to exist for a reason, and should be changed only with caution. He famously wrote “liberty must be limited to be possessed.” Social conservatives today share Burke’s concern that liberty can confused with license.